Today we offer a custom-designed system exclusively tailored to moving customer products nationwide. 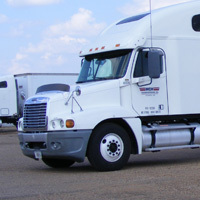 This unique system eliminates administrative and driver problems, along with providing economic advantages to the customer. 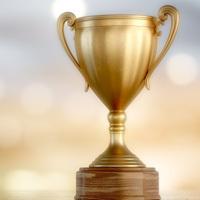 Our approach to business is entirely customer driven. Our dedicated contract operations are designed from the ground up for each individual customer. We establish specific operations to meet individual customer delivery schedules in the manner to which they are accustomed. 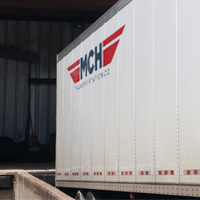 At MCH, we believe that the quality of the customers for whom we ship reflects the quality of service we provide. 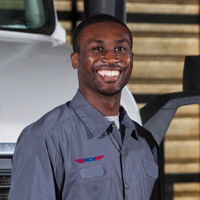 We are able to handle single and multiple shipments daily from a single customer and take over operations of existing fleets. 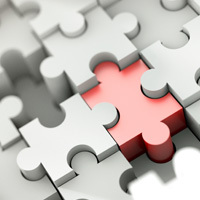 The flexibility in our solutions allows us to handle all types of customers with multiple needs. That is one of the reasons we have customers that have been with us for over 20 years.